From railway arches to rehearsal studios. Cathedrals to shopping centres. Warehouses to roof-top gardens. 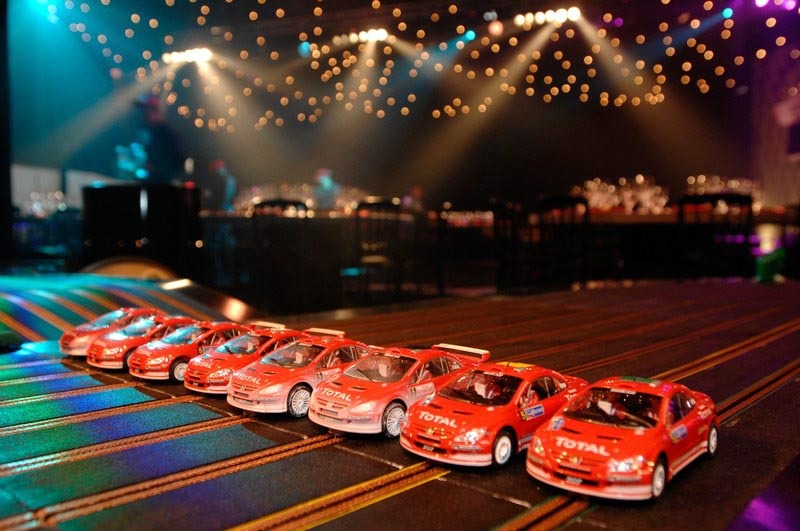 TLC can turn almost any space into an event venue. 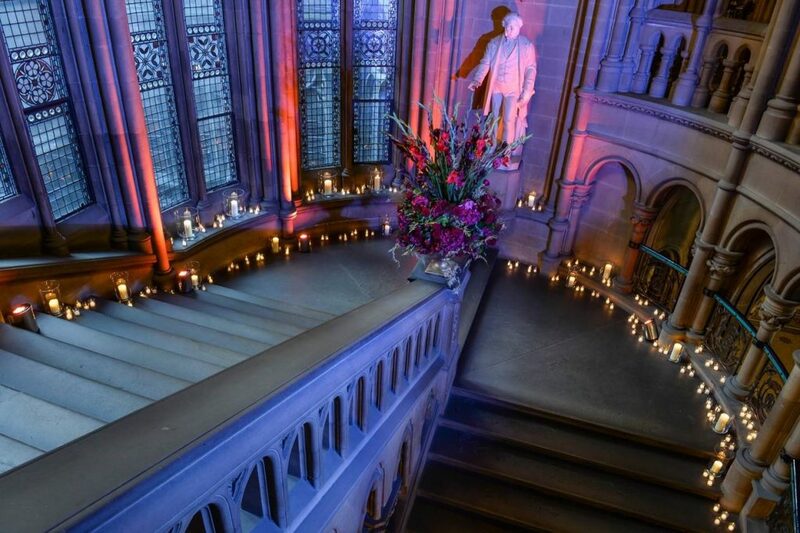 Choosing a non-traditional venue can add an extra dimension to the experience of your event. 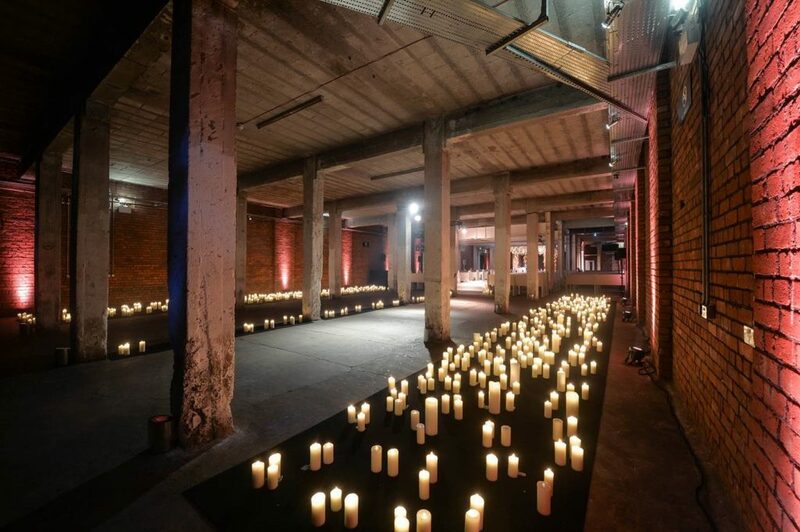 Most of all, as well as exploring new spaces you might also think about using traditional event spaces in untraditional ways. e.g. a nightclub for a business conference or a city centre patisserie for an evening drinks reception. Second on our list of ‘5 easy steps: spring cleaning business events’, is all about creating an authentic experience. Travelling the world for business sounds exciting, but when you’re travelling from conference venue to conference venue, chain hotel to chain hotel, all places can merge into one. Add a local touch, by serving locally-sourced cuisine. Or include a cultural visit or speaker. 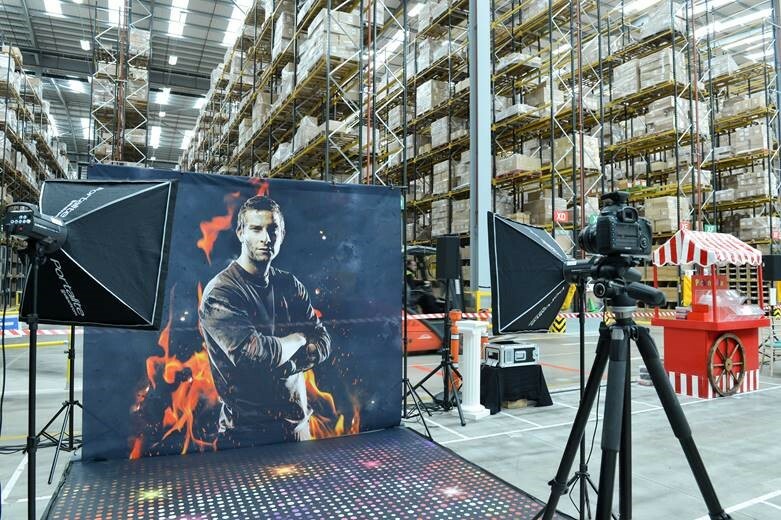 They can provide an authenticity that makes your event stand out from the rest. Think of a grand banquet in the Moroccan desert as your evening event. It went down a storm with delegates and is something they still rave about today. If the growth of social media has taught us anything, it is that one-size does not fit all. Everyone likes to feel special . There are plenty of ways to give your events the personal touch and connect emotionally with your guests. Technology now makes it possible to tailor any client interactions to specific preferences. But even if you don’t have the budget to invest in high-tech marketing segmentation, simple touches like sending everyone home with a steaming hot chocolate served in a personalised mug can make people feel like they are an important name. It is these small details that can actually change the whole feel of an event – the devil is in the details! We had to include this on our list of ideas ‘5 easy steps: spring cleaning business events’ – gamification! This has been a buzz word at business events for several years now. Put simply it’s a way of keeping delegates engaged by bringing some of the fun and competition of gaming into a learning or selling environment. Put another way, it’s grown-up play. Who would say no to a bit more of that? Recently the technology has moved on from straight-forward audience voting and response systems to integrating well-known games into the programme. Nostalgia is always good for inspiration. Pac-Man, Super Mario Bros, Guess Who, Scrabble and Connect 4 being certain winners. Allowing guests to re-live fond memories from their childhood is a great way to encourage an emotional connection with your event. Number 5 on our list of 5 easy steps: spring cleaning business events, catering. This should never be thought of as an add-on to keep guests fed and watered. At TLC, we pay attention to every detail of an event and food is an essential part of the experience. There are many ideas to make food and its presentation a memorable part of any event. Immersive food stations, where the catering becomes part of the design of the room, are becoming increasingly popular. Here food becomes art. 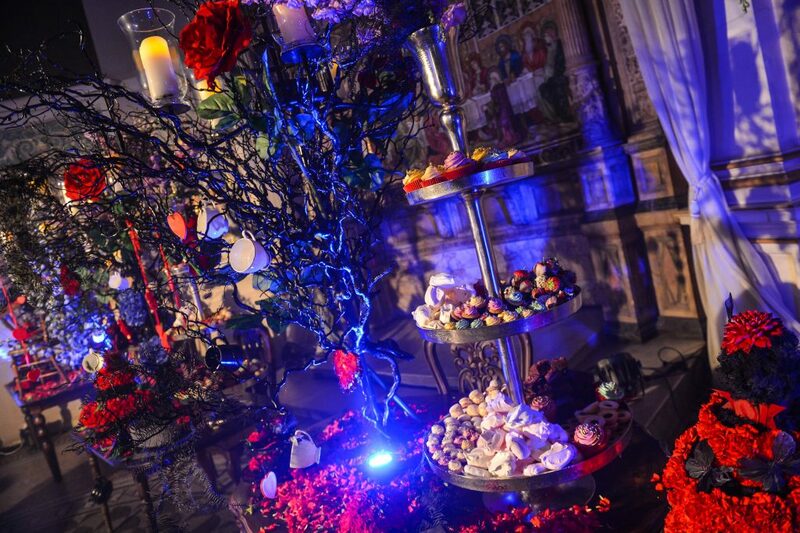 And whether you choose an edible landscape, like the one we produced in the photo for an Alice in Wonderland party. 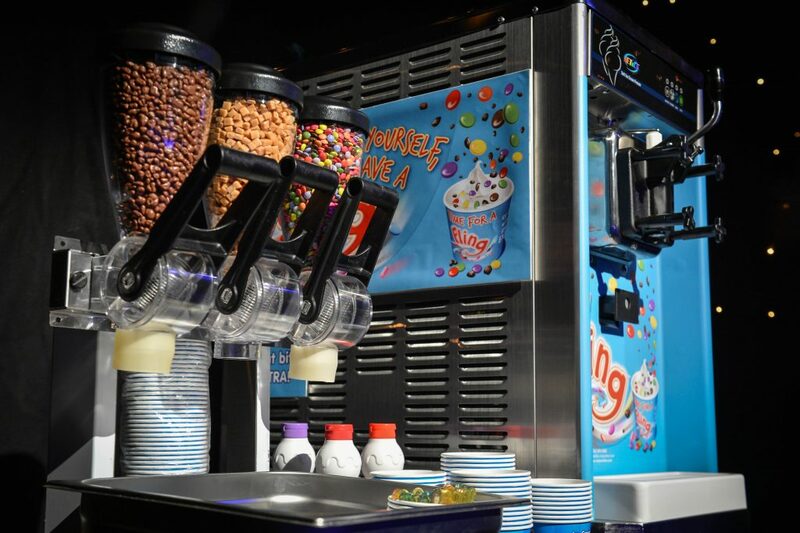 Or a nostalgic ice-cream station, where guests create their perfect sundae, the intention is the same. 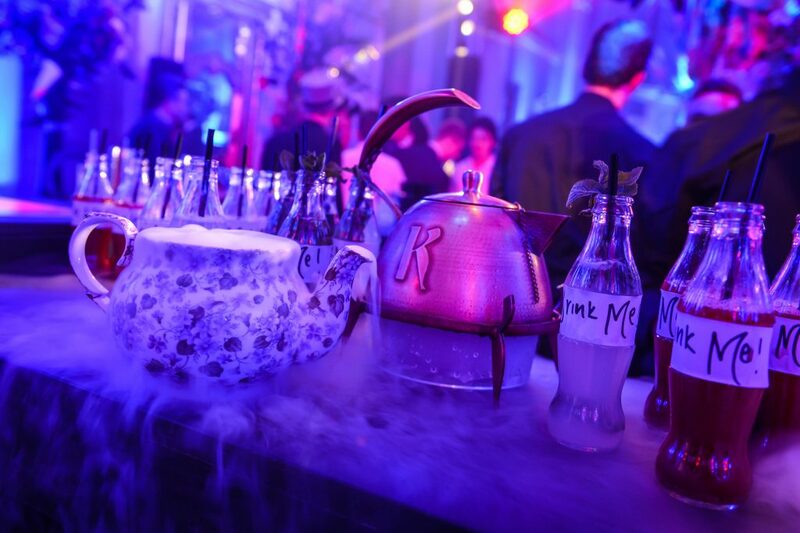 It’s about getting guests immersed in all aspects of your event and having fun. The key ingredients for creating and sharing memories. If you have enjoyed reading 5 easy steps: spring cleaning business events, you might enjoy reading this blog about https://www.tlc-ltd.co.uk/6-tips-sustainable-events-taylor-lynn-corporation/ too! 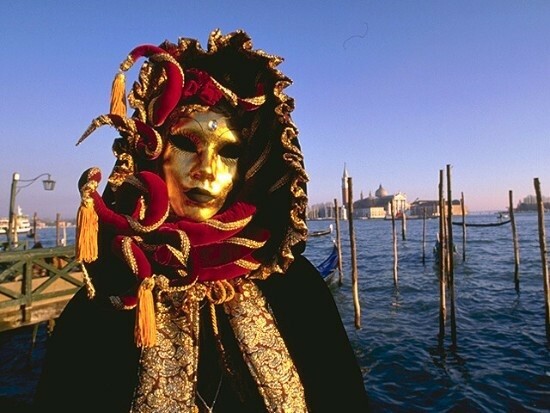 First of all, carnivals conjure up so many different things, from Rio to Venice. To most of us – it means a massive and flamboyant street party, lasting often for many days. Few of us though, can afford the time or the money to have a party lasting for days, so plan your Masked Carnival Party now unless you fancy taking a holiday! The run up to Lent is the traditional season for the ‘Carnevale’… which in Italian actually means ‘farewell to meat’! Revellers in the past would use up the richest ingredients they had to hand, so there’s every excuse for a feast. It’s said that the Carnival of Venice was started from a victory of the ‘Serenissima Repubblica’ against the Patriarch of Aquileia, Ulrico di Treven in the year 1162. In the honour of this victory, the people started to dance and have reunions in San Marco Square. Apparently, this festival started in that period and became official in the Renaissance. Perhaps this is time to pick the best bits of these celebrations and match them to your very own Masked Carnival Party. You could consider hosting yours to include children. Painting your own mask is an enormously enjoyable thing to do whatever your age, and all the materials you need can easily be sourced from a good art and craft shop. And a Masked Carnival Party is the perfect opportunity to go all out for the most fabulous fancy dress outfits. Some of the most memorable moments are when you can shed your everyday personality and wear a new one, just for a few hours!! Fairground hire is easily organised and will keep the children happy, and for a more adult party, colourful carnival dancers could spice up the evening! Aperitifs are easy. Venetian spritz is a very cool mix of Aperol and Prosecco, traditionally considered to be the only choice at this time of year. 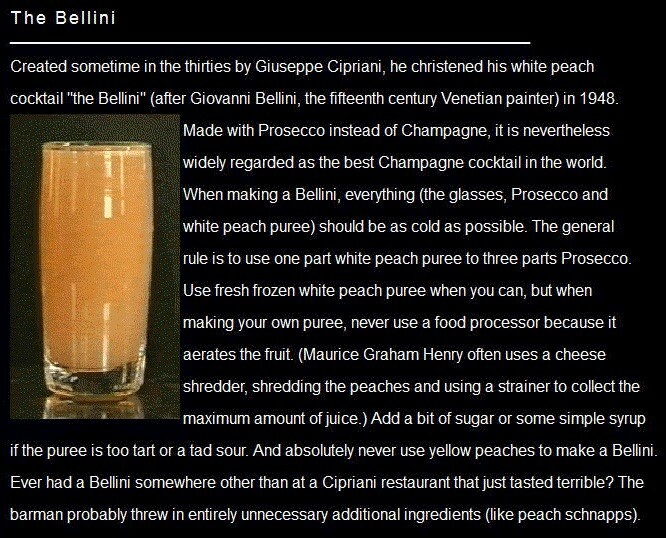 Alternatively, Harry’s Bar in Venice is famed for the cocktail they invented… The Bellini. Many of us have sampled the fantastic street food that Venice and other famous cities have to offer and this could be a great .. Bruschetta, salt cod, meatballs… The list is endless. 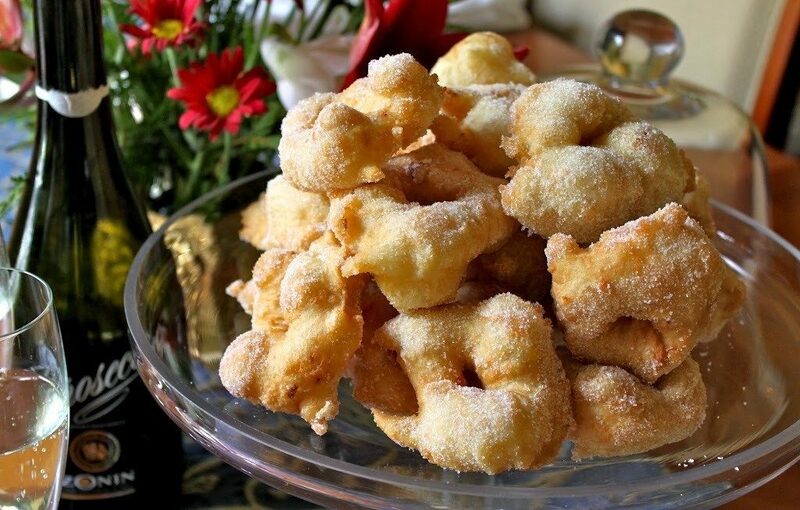 Importantly, to compliment these savoury dishes eaten during the Carnival period, Venetians invented the sweet treat called fritelle. It’s a fried ball of pastry dough and often filled with cream or nutella and sprinkled with icing sugar… cookinvenice.com has a great recipe which you can adapt if chocolate is your thing!